Marcelo Bielsa has triggered another week of despair for English football. 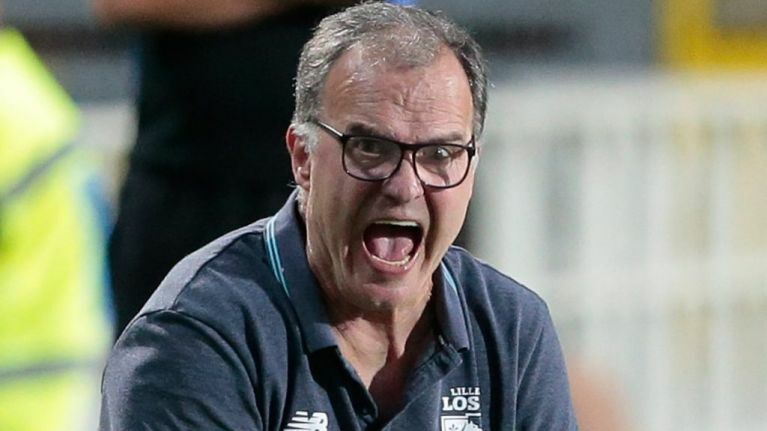 Spygate rumbled on and culminated in a Marcelo Bielsa masterclass on Wednesday which just left those angry with him even angrier. On The Football Spin, Paddy McKenna and Dion Fanning discuss the Leeds United affair and wonder if English football will ever develop if it always sees these issues in cultural terms. They're joined by Si Clancy from JOE.co.uk to discuss Bielsa, his glorious press conference and the curious reaction to the whole affair which reveals a lack of curiosity among some in the English game. They also wonder what it will mean for the career of Frank Lampard and does it say anything about England? Can you tell what a person will think about Spygate from their reaction to the vegan sausage roll story?